We’ve reached the halfway point in the year, which means summer has officially arrived! This makes me personally happy for many reasons: barbecues, baseball, long summer evenings, and of course, everyone’s “favorite” — the Austin heat. But while many may see summer as a time to slow down, it’s just the opposite for us here at Campus Advantage. With turn under way, our teams are moving full steam ahead preparing for move-in. This is always an exciting time in the student housing industry, and I look forward to welcoming a new group of residents for the 2018–2019 academic year. In Q2, we continued to make strides in our investment strategy, adding six student housing properties as part of a $200 million joint venture with a major state pension fund. These portfolios, located near five U.S. universities, bring 1,910 beds to our managed student housing property holdings and will complement and diversify our existing portfolio. We also recently announced fundraising for a new programmatic joint venture to invest in student housing assets. I am extremely excited and optimistic about this venture as it is expected to be geographically diverse and pursue multiple strategies, leveraging our fully integrated platform and deep industry knowledge to deliver a strategic exposure to the student housing asset class. I’ve emphasized this before, but it’s worth sharing again: One of the many aspects of this company in which I take pride is our strong operational focus and commitment to residence life and student development. That operational focus and commitment is key to our success and to the growth we’re experiencing as a company. It’s because of that growth that we recently promoted Jennifer Cassidy to Executive Vice President and Co-Chief Operating Officer. With the growth we’ve experienced in both size and diversification of clients and properties, an additional COO will help streamline our focus on relationships and provide a more standardized approach to operations best practices, which in the end, will help deliver the best results for our clients. Jenn is extremely deserving of this recognition, and I congratulate her on her ongoing success. As mentioned, move-in day will be here before we know it, and I applaud each and every one of our Campus Advantage members for the hard work put in, day in and day out, to prepare for this upcoming season. I wish everyone a very happy summer and continued success as we enter the second half of the year. Campus Advantage has acquired six student housing properties as part of a joint venture with a major state pension fund. The portfolio includes properties near Auburn University (Evolve Auburn), Illinois State University (The Flats), the University of Oregon (Uncommon Eugene), the University of Tennessee (Evolve Knoxville), and the University of Washington (Identity and LIV). The properties, which consist of recently constructed student housing by CA Student Living, contain a total of 714 units, and add 1,910 beds to Campus Advantage’s managed student housing holdings. Each property is within walking distance of its respective campus and offers a variety of unit types, ranging from studios to five-bedroom/five-bathroom units. Since 2007, Austin-based Campus Advantage has acquired more than $1.5 billion in student housing assets through its partnerships. The company has built its property portfolio of owned and managed properties to more than 34,000 beds. 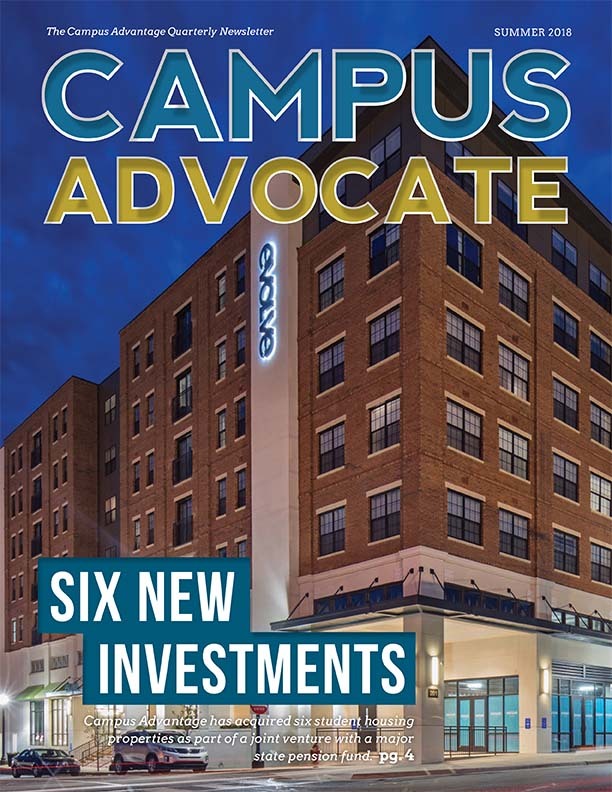 Campus Advantage will soon begin fundraising for a new joint venture to invest in more student housing assets. The venture is expected to be geographically diverse, according to the company. Student housing is still popular with investors. They acquired about $7.7 billion worth of student housing properties last year, according to Real Capital Analytics, the second highest total for sales after 2016. Two new properties have been added to our management portfolio, all representing new client relationships. We’re excited to introduce our award-winning Students First® program to an expanding student base and demonstrate our proven operations expertise. 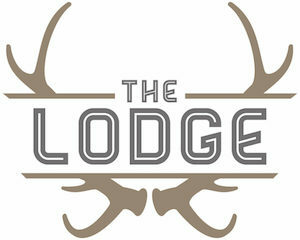 The Lodge, built in 2001, is a 258-unit, 696-bed, pet-friendly property and is comprised of one-, two-, three-, and four-bedroom floor plans. Amenities of the garden-style, gated community include a resort-style swimming pool, 24-hour state-of-the-art fitness center, an on- site nail and hair salon, an internet cafe, a basketball court, a sand volleyball court, a game room, picnic and barbecue grilling areas, a 24-hour business center, a coffee bar, study rooms, and an on-site dog park. 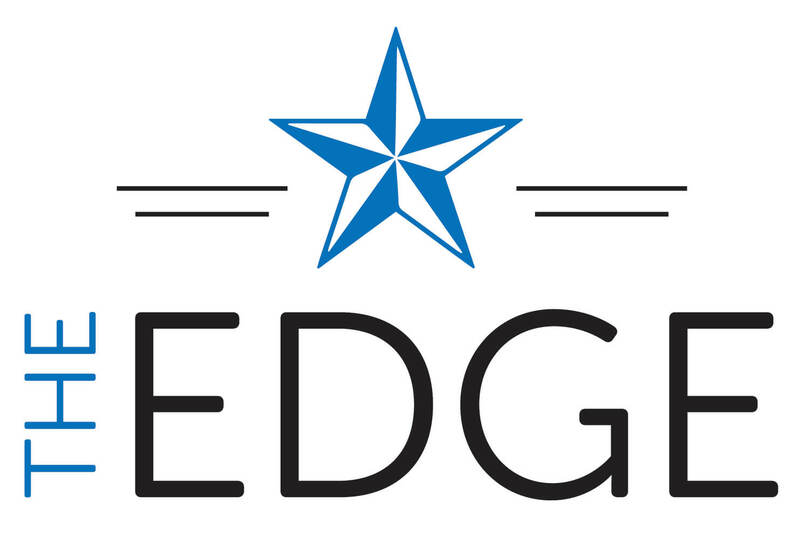 Built in 1998, The Edge is a 173-unit, 553-bed, garden-style property and is comprised of one-, two-, three-, and four-bedroom floor plans. The pet-friendly property includes a resort-style pool with water volleyball, a 24-hour computer center, a gaming room, a dog park, a sand volleyball court, a full-size basketball court, a 24-hour fitness center, and an outdoor fireplace. relationships that build customer service and reputation. markets, and through partnerships with service providers. Campus Advantage ranked 25th with three projects planned through fall 2021. Interior design increases value through one-of-a-kind furnishings and spaces. properties that meet market-specific demands. A big congratulations to Jennifer Cassidy, who was recently promoted to Executive Vice President and Co-Chief Operating Officer! 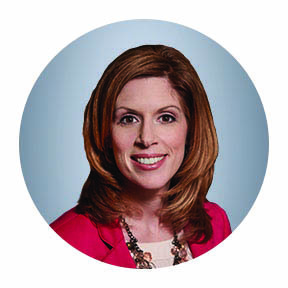 Jenn joined Campus Advantage in 2006 and has become a highly regarded leader in the organization throughout her many roles within the Operations team. In her new role, Jenn will manage Campus Advantage’s Operations group, alongside Scott Duckett, and will oversee all joint venture relationships, as well as Management Information Systems, Leasing and Marketing, and Facilities. Jenn has worked with Scott for many years, and this strengthened Operations leadership will help continue to fulfill our mission of providing financially successful communities for our clients, while also providing rewarding living, learning, and career experiences for our residents. As evidenced by the growth of the student housing sector over the last several years, student housing has come to be seen as a smart investment for a broad range of real estate investors and developers. Yet, as the industry has become mainstream, it has also become more competitive, with more supply in key markets as new operators — including myself — and investors have entered the space. This creates a challenge to developers, who must find ways to stand out to ensure strong leasing for new properties. In parallel, student housing development has shifted strongly toward high-density product closer to campus. In this environment, assemblages and ground leases are more common, leading to an increase in costs to developers, with pre-development costs reaching $1-2 million before reaching the shovel-ready stage. Given this trend, it’s critically important to get it right early in the process. Thorough early-phase market assessment is critical to smart planning and design, supporting optimized occupancy, rental rates and net operating income (NOI) growth once the project has completed development. A feasibility and market assessment should be your first step in planning a new student housing development. Such a study will help you gain an understanding of the student population and the competition, including both current and projected growth in campus enrollment and housing supply. Getting to know the local student market is critical. In addition to broad postsecondary student data accessible through the National Center of Education Statistics, most universities publish student demographics specific to their campus. Yet this data varies in depth and applicability to the housing development context and often fails to offer enough market-specific data to adequately guide unit mix and amenity planning. Primary research with students at your target university or college is typically required to complement the available secondary data. Financial capacity of students and guarantors. Balance of undergrad vs. graduate students. Importance of athletics, Greek life to further define the student demographic. If you are unsure of how to effectively facilitate research, consider working with a research partner or consultant with student housing experience to help design and execute your study. Additionally, your pre-build assessment should include a competitive analysis addressing the current housing supply and the prospects for future supply over a two- to three-year outlook. While analysis of current supply is fairly straightforward, your team should also consider the pipeline of possible new student properties both on- and off-campus, including details regarding planned unit mix. On-campus housing outlook can be derived from college or university strategic plans for on-campus housing, including a view toward renovations, new supply and student housing rule changes. This information can be sourced from University Planning documents generally available to the public. Off-campus development plans are identified through discussions with local planning officials, interviews with local property managers and paid subscription services such as Axiometrics and CoStar. Along with student demographic and psychographic data, these market insights provide a well-rounded view of student housing project feasibility and will guide unit mix and amenity plans, which will strongly impact the ongoing occupancy and rental rates for the property. Capitalize on underrepresented floor plans (i.e., private vs. two or three bedroom units) — both current and planned — within the market. Offer varying price points that can appeal to a broad range of students, from those seeking a high-end living experience to the price-conscious. Respond to market-specific layout needs, such as extra bike storage, sporting equipment space or large walk-in closets. Market specifics should be your guide in planning; private and four-bedroom units may be low demand in one market but desirable in others. While pools and fitness rooms are common amenities, insights gained directly from your student population should inform the need and potential usage of other amenities. For example, a club room may be an attractive feature on-paper during lease-up but may end up under-utilized throughout the year if the university offers adequate, accessible space for group meetings, for example. Unused amenities become wasted space that costs additional money to re-purpose a few years after opening. The operating pro forma — used to estimate the ongoing operating expenses of the project — is a crucial piece of the development plan, necessary to ensuring return on investment. Budgets created without the benefit of operational experience or historical data often include inaccurate assumptions that can affect the performance of the investment beyond the build. An operating budget should include detailed line items for revenue assumptions, payroll, maintenance, administrative expenses, marketing and turn. Ideally, operating budgets should also consider development and delivery of residence life programming, which helps to connect the property to the university and supports the success of residents as students and beyond. Failure to create a realistic operating pro forma often requires developers to reduce expenses in a manner that negatively impacts the student living experience — and thus the renewal and occupancy rates in year two — or requires costly, last-minute marketing efforts to drive increased leasing during the initial lease-up phase. If you lack context for creating an operating pro forma, consider working with a consultant with student housing operations experience who can provide guidance based on historicals with comparable properties. The supply and demand fundamentals for student housing should continue to trend favorably in most markets as enrollments outpace new product deliveries. With thorough due diligence informing the planning stages of your new student housing development, you will be well positioned to differentiate your property and return optimal revenue in year one and beyond.